Covers the April 2018 Update. 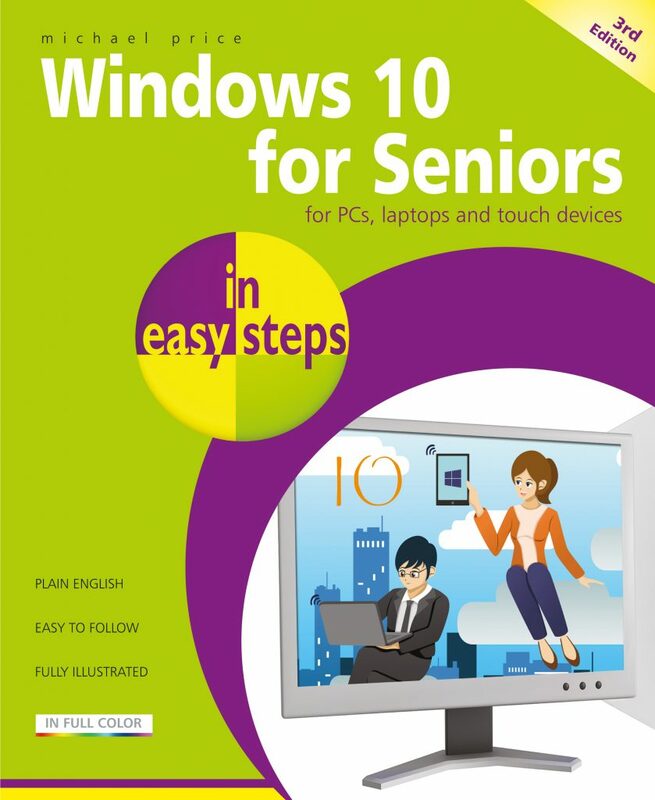 Windows 10 for Seniors in easy steps, 3rd edition is written with older citizens in mind. This best-selling guide uses larger type for easy reading and takes you through the essentials a step at a time. It is filled with tips and shortcuts to help you get the most out of Windows 10, whatever your level of experience and whichever type of PC system you are using.